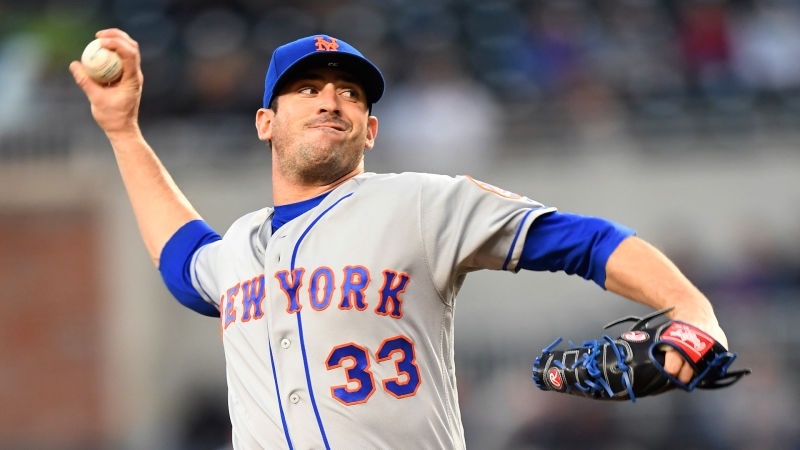 Former Mets Ace Matt Harvey has agreed to a one year deal with the Angels. It’s said to be an $11M contract and can make up to $14M with incentives. In 6 seasons with the Mets, Harvey has a 34-37 with a 3.66 ERA over 639.1 innings. But probably not. Good luck, Matt! !